As always, I have been tracking the tropics here at home and writing about it for about the fifth consecutive year. My most current updated article can be found here that will tell you more about what has formed over the last two days off the Southeastern United States coastline. This area of disturbed weather has been designated by the National Hurricane Season as Invest 91L. If it continues to gain strength, as predicted, we are looking at the first named storm of the season which would be Arthur. Keep checking the above linked page for updates on this system and all systems throughout the 2014 Hurricane Season! Be safe and be prepared. You can check out some amazing information about how you can be prepared for a hurricane well in advance to assist you with less hardship should a storm move your way! This article will show you photos of how we remain prepared. As every year for the past several years, I will be following all active storms, tracking them and making predictions on this page: Hurricane Season 2014 - Predictions, Forecasts, Tropical Storm Names and Hurricane Names - Atlantic Region. There are currently the various predictions and forecasts on that page by various agencies as of the time of this posting. With the thought in mind of past hurricanes that many of us have endured, it is always in best interest to "know" that you are prepared for the worst case scenario. 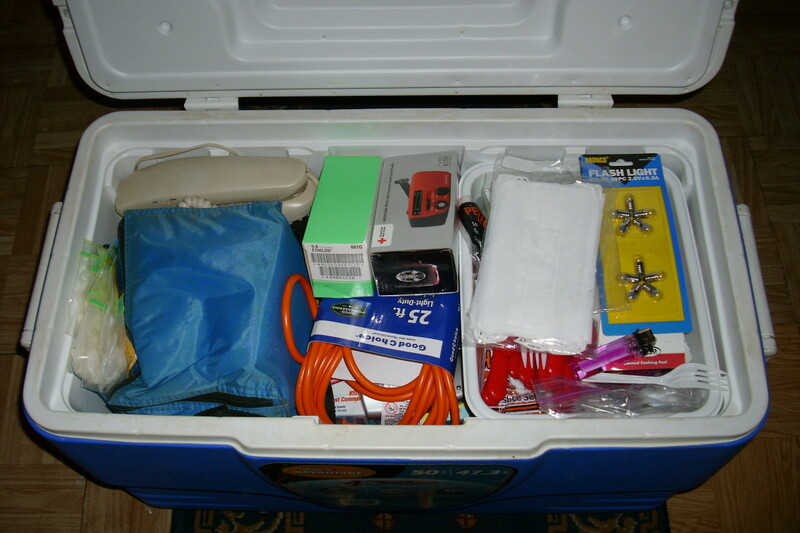 I have created a great article with a video and photo of our emergency kit and check list that can be viewed here: What Is Needed For Your Hurricane and Natural Disaster Emergency Kit With A Preparedness Checklist. We endured and survived Hurricane Ike back in 2008. In the aftermath of that storm we went right at a full three weeks without any electrical power. This year we have made some additional plans and have invested in a home emergency generator. 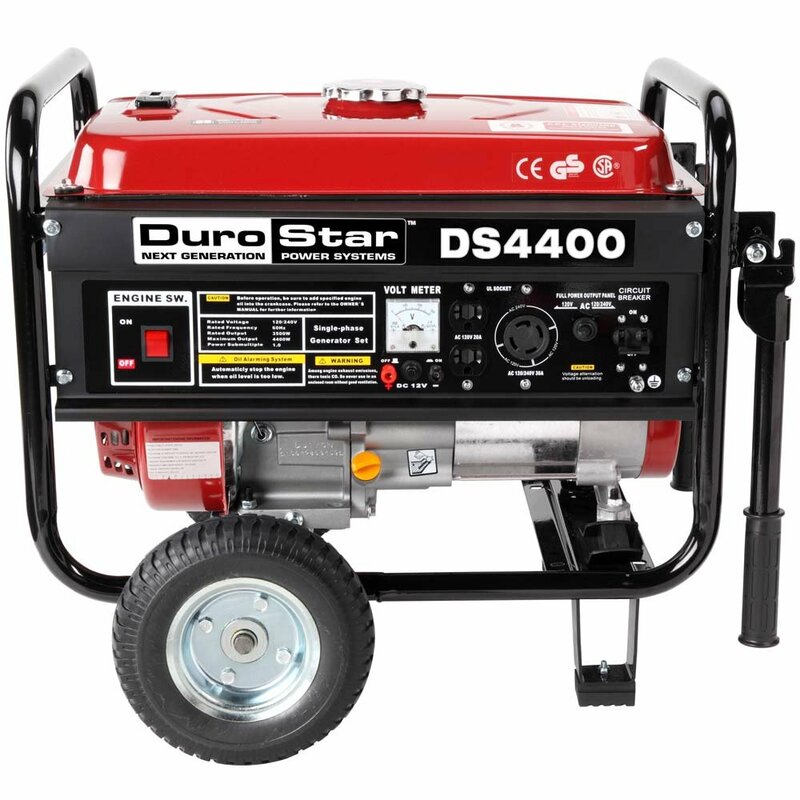 After a lot of research and reading very many reviews on various emergency generator models, we came to the conclusion that the DuroStar DS4400 4,400 Watt Gas Powered Portable Generator With Wheel Kit was the best buy for the money and would be the ideal emergency generator for our needs. We will be taking delivery of this generator on 6/03/2014. Once we have it set up, and give it a test run, I will be doing a review on this generator. The link above will take you to the page on Amazon where you can read all the various reviews on this emergency generator pictured below.